A tech startup's most valuable asset is its intellectual property (IP). As such, many young startups must take the necessary steps to protect IP. However, if you are like most startup founders, intellectual property law probably is not on your list of priorities. Unfortunately, in addition to safeguarding products and services, these protections can also influence your fundraising efforts. In fact, valuations are routinely based on intangible assets, and investor confidence often depends on the IP protections in place. "There is a huge brand value attached to IP in both the manufacturing and technology sector. It gives investors, clients, and other stakeholders a tremendous sense of confidence in your commitment and passion to not just succeed, but also become a market lead in your area of operation," says Vikram Uphadhyaya, chief mentor and accelerator evangelist at GHV Accelerator. Patents: Patents prevent others from making, selling, or using an invention (product/service). The most popular patent is a utility patent. According to the United States Patent and Trademark Office, utility patents are granted to anyone who "invents or discovers any new and useful process, machine, article of manufacture, or composition of matter, or any new and useful improvement thereof." Trade Secrets: Does your startup utilize any special "secret" manufacturing methods? 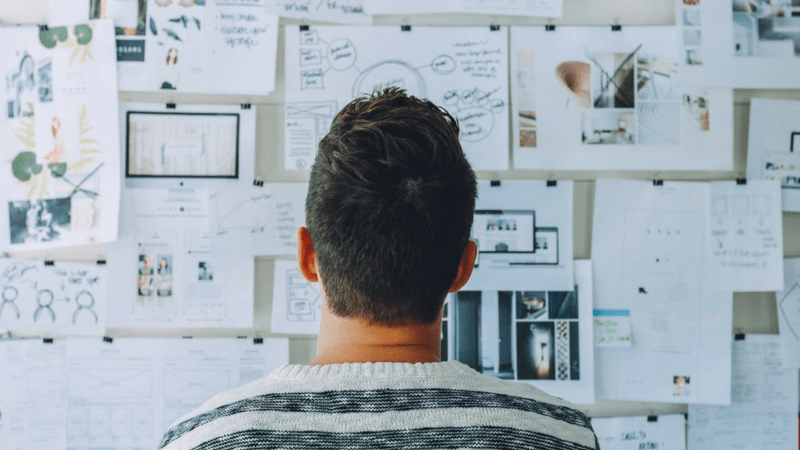 Do these secrets give your startup a competitive advantage in the marketplace? File for trade secret protections to safeguard these valuable techniques. Copyrights: Copyrights protect original works of authorship such as literature, images, or software. Copyright protections grant you the exclusive rights to modify, distribute, perform, create, display, and copy your work. Since common law dictates that a copyright exists from the moment of creation, registration is completely voluntary. Trademarks: Trademarks protect the words, symbols, and designs used to distinguish your brand. These types of protections are especially important, especially considering how many trademark disagreements there have been in recent years. Are you struggling to establish appropriate intellectual property protections? You're not alone! Learn from the best in the London Startup Guide. If you choose to sell your startup, you will be expected to provide a comprehensive overview of IP protections. Many companies will even buy startups based on the IP that it possesses. "In a private company acquisition, the seller has not been subject to the scrutiny of the public markets, and the acquirer has little ability to obtain all of the IP-related information it requires from public sources," says Forbes contributor Richard D. Harroch. "Thus, before an acquirer will definitely commit to an acquisition, it will typically do extensive due diligence on the selling company’s patents, copyrights, licenses, trademarks, and other intellectual property." Unfortunately, during this process, it is not uncommon for private companies to uncover some issues regarding the rightful ownership of key intellectual assets. Should this happen, you might find yourself receiving a smaller valuation than what you rightfully deserve. For this reason, startups are encouraged to partner with an experienced IP lawyer before signing any dotted line. Today, federal courts have exclusive jurisdiction over patent and copyright infringement. Depending on the severity of the infringement, startups can receive monetary compensation. Facebook purchased Oculus VR for $2 billion in 2014. However, ZeniMax — a popular video game published — filed a lawsuit against Facebook, claiming that a former employee — Jown Carmack — who later became Oculus VR's chief technology officer, helped build Oculus using protected knowledge gained at ZeniMax. Facebook was forced to pay $500 million in damages. What is being infringed upon. The protections in place and severity of the infringement. The action(s) that the offender must take to remedy the situation. The action(s) taken should the offender fail to comply. An experienced tech startup ecosystem can help you navigate intellectual property disputes. Learn how in the Power of Ecosystem. Before expanding into international markets, you must familiarize yourself with the unique patent, trademark, and trade secret laws in foreign countries. Nearly every country has its own patent laws and application processes. For example, China is a "first to file" country, meaning that the government does not care who used the trademark first; instead, they care about who filed for the application first. For this reason, decide whether you want to expand internationally earlier rather than later. “It’s crucial to ask this at the beginning of the process, because it can add a lot of cost and complexity to the equation, but is also incredibly important,” says John Palfrey, author of Intellectual Property Strategy. Fortunately, you will not need to pay individual application fees. U.S. startups can streamline the application process by taking advantage of the Patent Cooperation Treaty. The U.S. Patent and Trademark Office provides applicants with one international application that provides protections in 143 countries. Likewise, the European Union's Madrid Protocol makes it easier for startups to file in multiple countries. Finally, it pays to have experienced legal counsel on your side when navigating IP protection. A good attorney will help you feel out IP protection applications. Meanwhile, a great attorney will help identify "gray areas" that could potentially attract lawsuits, government investigations, and more. However, for many startups, the cost of hiring a legal representative is a considerable barrier. As such, the U.S. Patent and Trademark Office offers two programs — Patent Pro Bono Program and Law School Clinic Certification Program — designed to help alleviate some of these expenses. Are you struggling to get the right intellectual property protections in place? You are not alone! Industry-leading tech startup founders take advantage of RocketSpace's curated tech ecosystem to stay ahead. 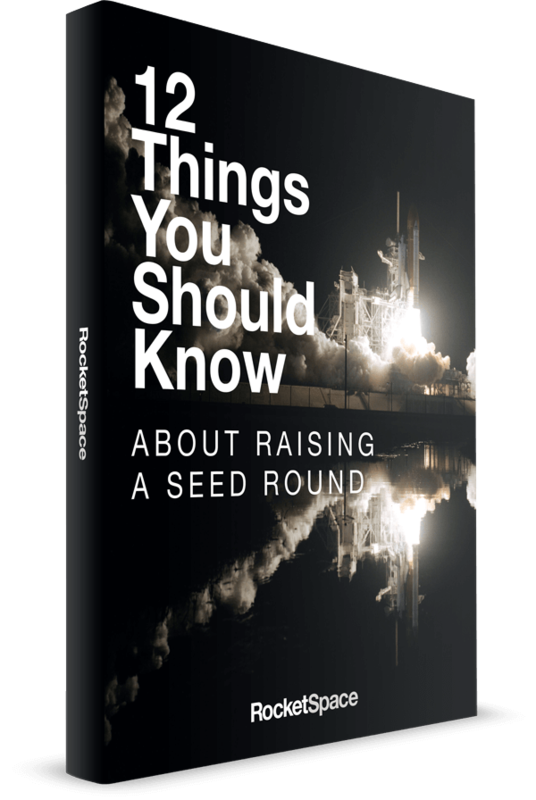 RocketSpace provides Seed to Series C funded tech startups with flexible coworking space, growth-oriented programming, mentorship opportunities, and more. With access to the world's brightest tech leaders, members can access valuable business tips, legal recommendations, and peer referrals. 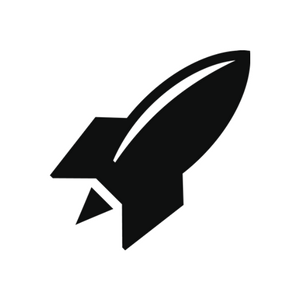 Are you ready to scale at RocketSpace? Schedule a tour at our San Francisco or London locations!